Hey all, hope everyone had a nice Valentine’s Day Weekend. We kept it low key, which means we’re getting old lol! We just did some running around, then went to out to eat with my (single) brother. I’ve had the annual/seasonal allergy thing hit me, so I’m up and down in how I feel. Romance was not in the cards with watery eyes, sneezing … you get the picture. But, I have one honey of a husband and we just enjoyed being together. 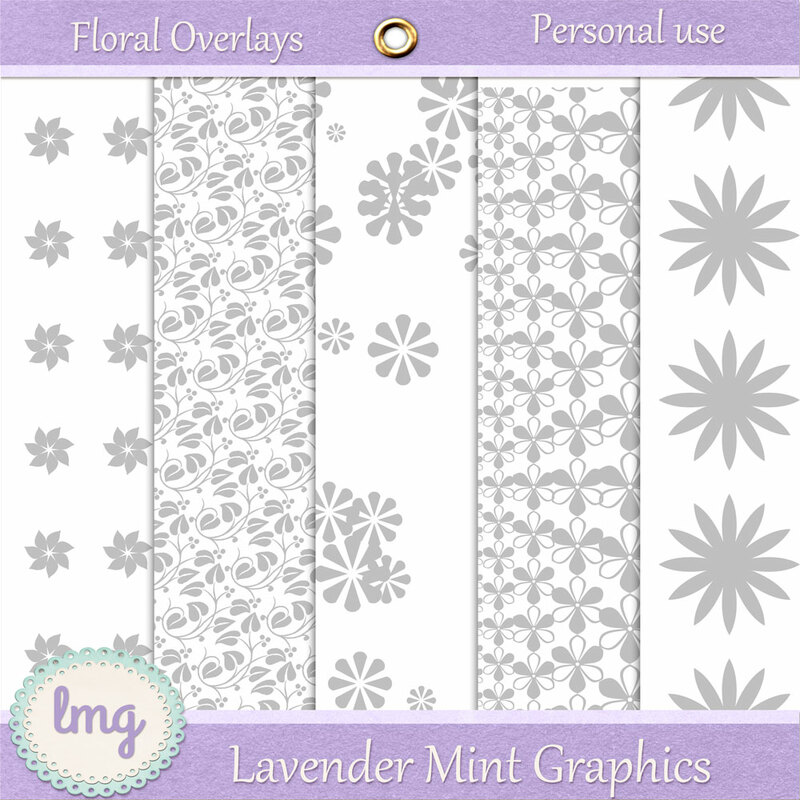 Ania, our Pixel Scrapper Challenge Leader, requested that we make 5 floral overlays. This is my first shot at making those! These are in .png form and I made some papers to go with them if you’d like those as well. They are very simple because as usual, I was running late on the challenge. 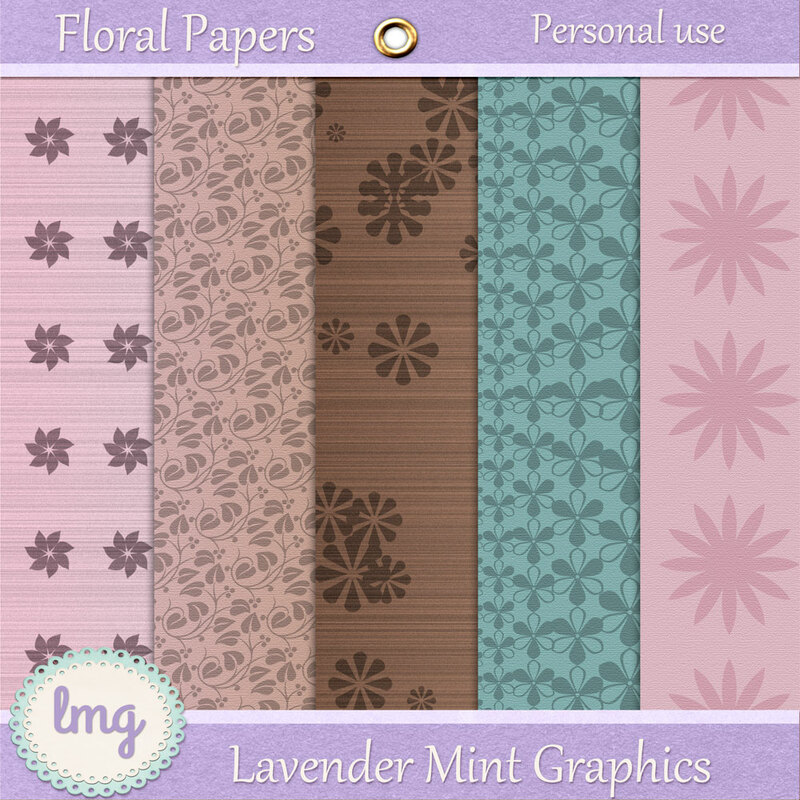 I just added the overlay, recolored, played around with the blending, and added some texture to the papers. Pretty plain, but hope you can use them.